Humans are naturally drawn to one another. We feel the need to form friendships and bonds. To gather and interact with each other. However, we often find that there is not enough seating for everyone in our homes. 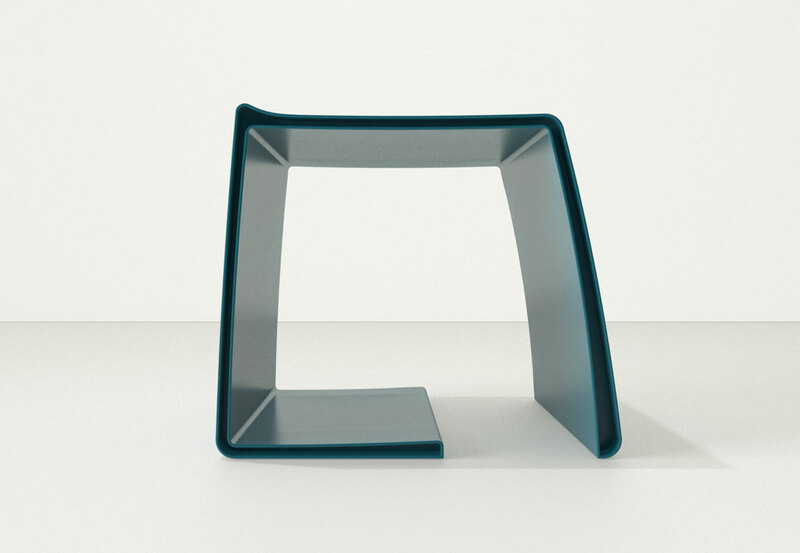 These stools not only bring you and your friends together, but they are also companions to one another. Like your friends, they go well together, but each have their own individual identity.